Merry Christmas and Happy New Year from NWDthemes team. This year we developed number of awesome Magento extensions, such as Slider Revolution, Wunderadmin, Product Slider and much more. This was a great year for us and our customers. 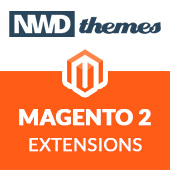 Next year we’ll keep providing you with high quality Magento extensions and themes. 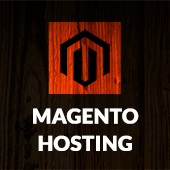 We’re planning to build new and make existent extensions compatible to new Magento 2 platform. And of course as always to provide great support for our clients. We wish you best luck in next 2015 year, increase your sales and implement your great ideas in your business. Lets enjoy making Internet better together!